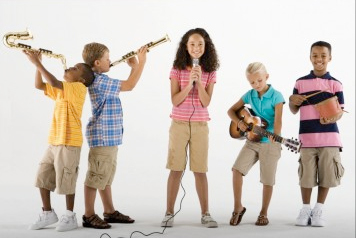 The Master Musician offers private and group music lessons to people of all ages and experience! Our *teachers have an incredible amount of experience and education. Learn more about them here. Murrieta has 4 lesson rooms available for teachers and their students. Palm Springs has 1 lesson room available (more will be added in the future). A comfy waiting area is also available for parents with free WiFi. While you are here for lessons, you can conveniently pick up any music books or accessories you may need.